Alikiba and his brother decided to host a joint white wedding after their separate Muslim weddings. The two brothers walked down the aisle with their sweethearts in a colorful white wedding that was held at the Serena Hotel, in Dar es Salaam, Tanzania on April 29th. 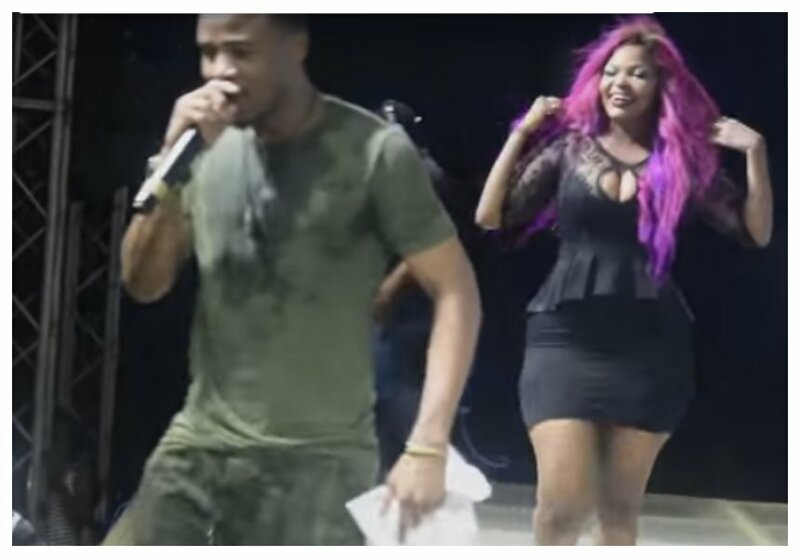 Several celebrities including Idris Sultan, Vanessa Mdee and Ommy Dimpoz were among the prominent guests who were in attendance. 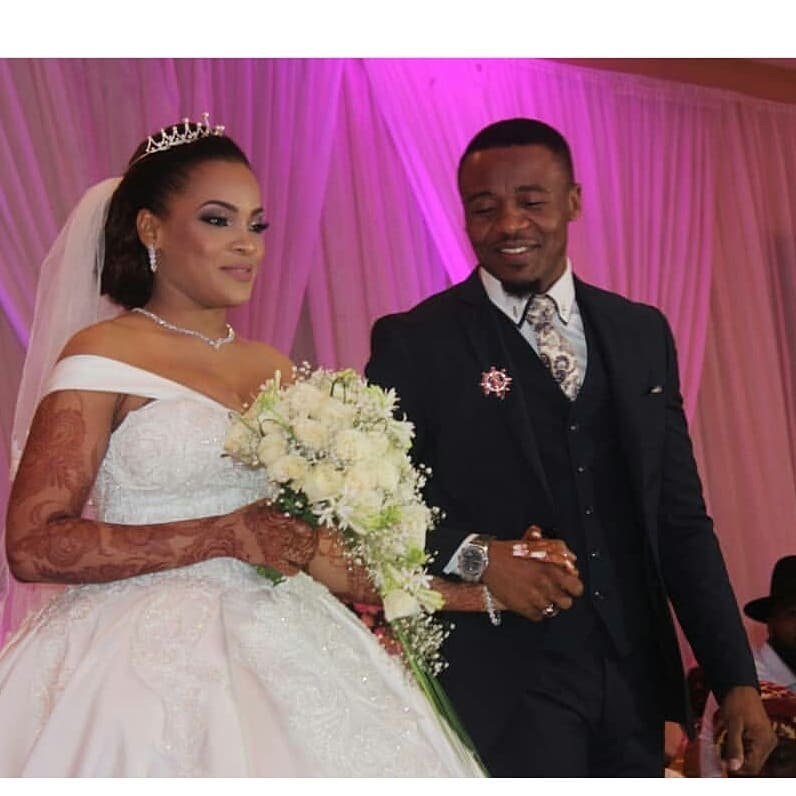 Wema Sepetu was missing in action at Alikiba’s wedding. The former beauty queen explains that she couldn’t make it to Kiba’s wedding because she was hosting a birthday party for her younger sibling. “That because hiyo siku nilikuwa namfanyia msogo wangu birthday party , mdogo wangu alikuwa akitimiza miaka 20 na mwaka uliopita sikumfanyia party na mwaka huu nilihaidi kwamba i will do the party. “So family first na Alikiba anajua kabisa kuwa nina ninamsapoti,na sina kinyongo nae na anajua hilo na ninamtakia kila la kheri katika maisha yake ya ndoa,” said Wema Sepetu.